Mkhize appeals to ANC members to put aside differences - SABC News - Breaking news, special reports, world, business, sport coverage of all South African current events. Africa's news leader. Mkhize says the focus must be on winning the election for the party and that internal issues should be resolved later. 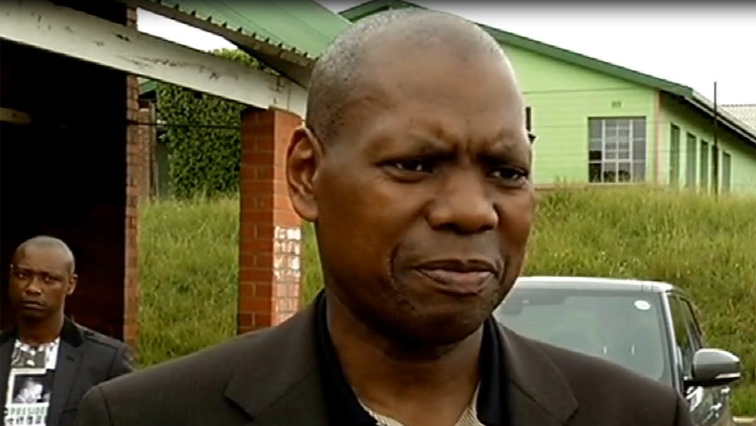 African National Congress (ANC) NEC member Dr Zweli Mkhize has appealed to party members to put aside their differences during electioneering for the upcoming elections. This as the ANC’s Moses Mabhida Region has been embroiled in internal squabbles. The Pietermaritzburg High Court has just ruled against the three ANC members who had demanded a conference to be held in the Moses Mabhida Region. Mpophomeni Township falls under the troubled Moses Mabhida Region. Two years ago a councillor and youth league deputy-secretary Sthembiso Mhlongo was killed allegedly over tender issues. Church leaders in the area have called for peaceful elections and an end to political killings. Meanwhile, hundreds of SA Communist Party (SACP) members in Inchanga, west of Durban, have vowed to boycott the elections. Over 600 members say they have been denied membership by the ANC in KwaZulu-Natal since 2015. The area of Inchanga, a SACP stronghold, became a hotbed of violence in the build-up to the 2016 local elections. Hundreds here also backed President Cyril Ramaphosa during his campaign for presidency. Nzimande criticised those who spoke out against SACP leaders when concerns were raised with the ANC.